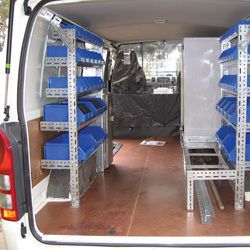 Stormor Van Racking is designed to provide a cost efficient solution for storing spare parts, tools and loose items in trade Vehicles. 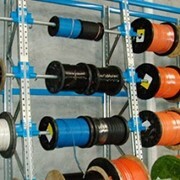 All contents are easily accessible, hopused within strong polypropylene StorPak containers. 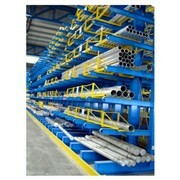 All containers, while being removable, are secured in place by a formed galvanised stell shelf. 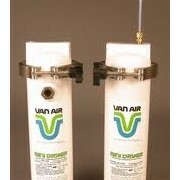 1200mm high x 915mm wide x 300mm deep. 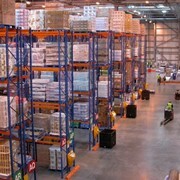 Includes 26 Storpak containers. 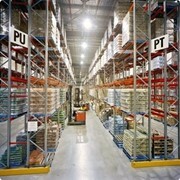 Stormor is Australia’s leading choice in storage solutions for growing businesses... we’ve been helping businesses become more efficient since 1958. 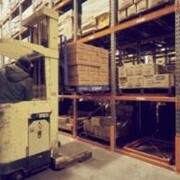 Our experienced team can deliver off the shelf or tailored storage for any application. 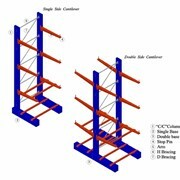 As an Australian manufacturer we can respond to local needs quickly and efficiently with personal service and fast project turnaround. 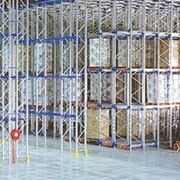 Our vast product range includes; Longspan Shelving, Pallet Racking - Selective, Drive-in and Cantilever, Mezzanine Floors - Structural and Racking, Steel Shelving - Rivet, Slotted Angle, Steel and Z- Beam, Van Racking, Free Standing Racks, Plastic Containers, Materials Handling and Kit Items such as Mobile Trolleys, workbenches and container picking racks. 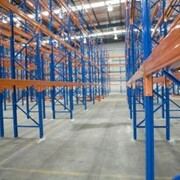 With sales offices in Melbourne, Sydney and Brisbane and a nationwide network of distributors, our professional and dedicated sales team is at your disposal to provide an "on-site" service throughout Australia, offering solutions to your shelving and storage needs. 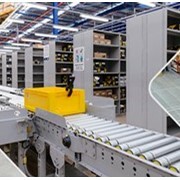 We are determined to go that extra mile to ensure that you, our customer, receive the best possible storage solution at an affordable price. 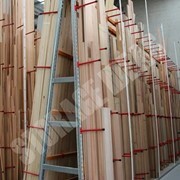 Mention IndustrySearch so Stormor Shelving Australia can best assist you! 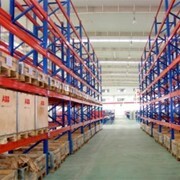 Get a callback from an expert at Stormor Shelving Australia to help answer your questions.